UPDATE: April 10 at 5:38 p.m. 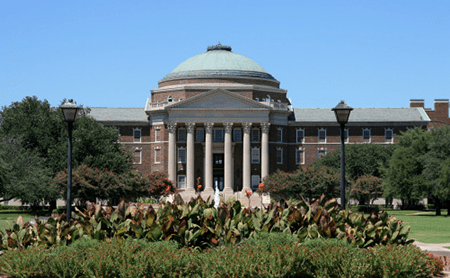 Runoff election results were released April 10 in an email to the SMU student body by Senate. David Shirzad will serve as Student Body President and Nathan DeVera will serves as Vice President for the 2017-2018 academic year. UPDATE: April 9 at 12:35 p.m. 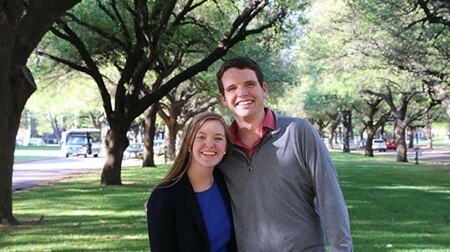 Runoff elections will begin April 9 at midnight through April 10 at 5 p.m. Vote at smu.edu/elections. 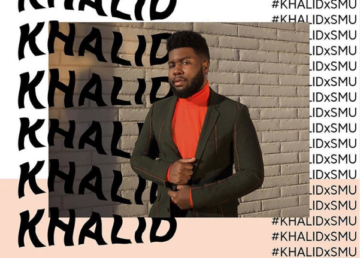 ORIGINAL: April 6 at 7:52 p.m. 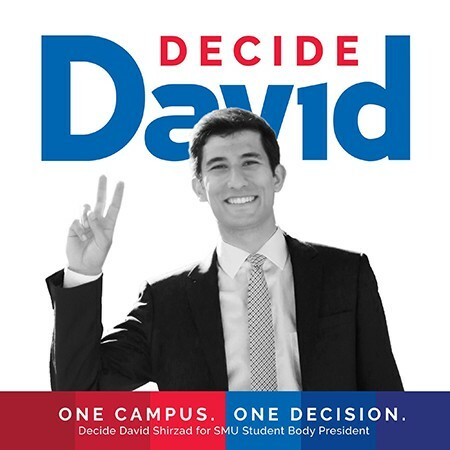 The SMU Student Body Officer election results were released April 6. There are two categories with runoffs: President, between Will Jones and David Shirzad and Vice President, between Arthur Troy and Nathan Devera. Runoff voting will be April 12 – April 13. Below is the full list of election results.